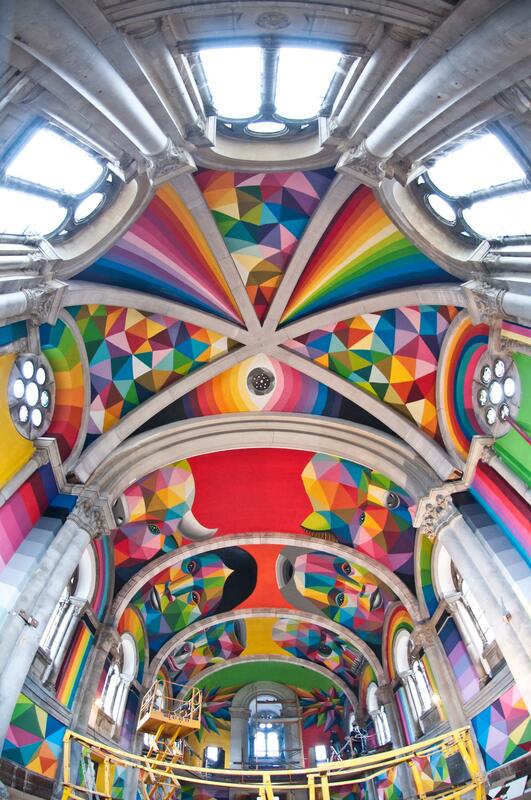 Abandoned Spanish church converted into stunning art-filled skate park Archi-new - Free Dwg file Blocks Cad autocad architecture. Archi-new 3D Dwg - Free Dwg file Blocks Cad autocad architecture. 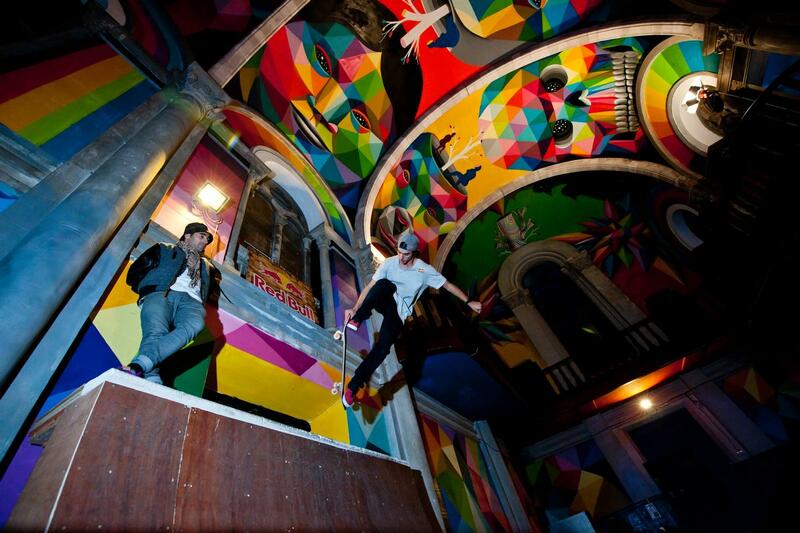 A crumbling 100-year old church in Llanera, northern Spain, has been transformed by local skateboarding enthusiasts and a hotly-tipped artist into a spectacular indoor skate park. 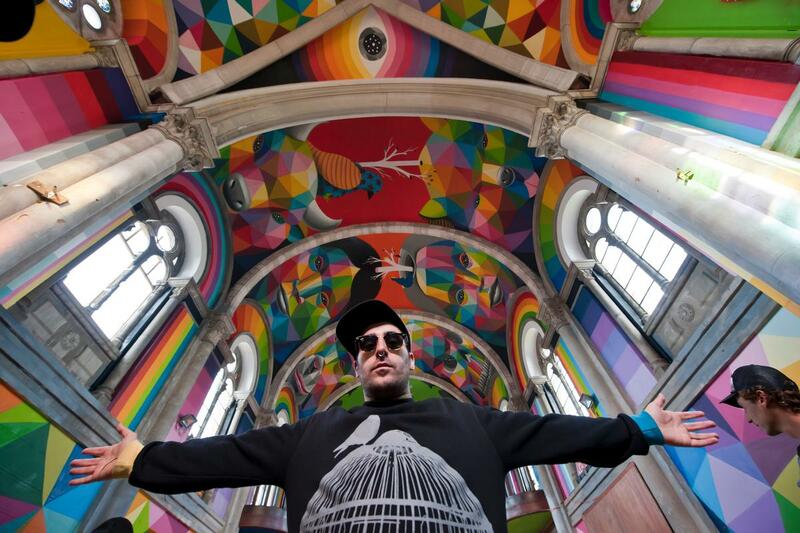 The unique paintings were created by Spanish artist Okuda San Miguel, who visited the church after the first skating ramp was installed and declared his interest in the project. Money was raised via crowdfunding platform Verkami and a partnership with drinks giant Red Bull, and the interiors were painted over seven days. Skate parks are increasingly becoming destinations for artists to express themselves. A park in the British city of Liverpool, named Evertro, was recently designed by South Korean artist Koo Jeong A. The central bowl of the facility is coated in a phosphorescent paint, so when evening falls, the park glows a luminous green.